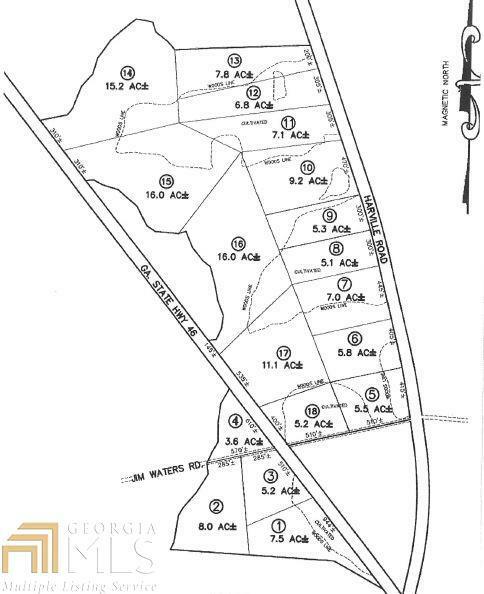 Beautiful Home Site Lot for Sale. Individual Well and Septic Tank. Protective Covenants Apply.